Finally the day has come where we’d been able to share the amazing Lulu Rouge remix of Gus Gus “Within You”. We’ve been waiting for this moment for months!!! But one remix is not enough. 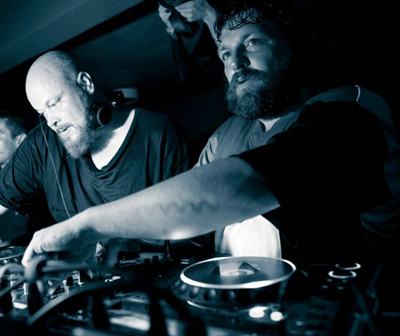 Additionally we bring you a brand new DJ mix from the Lulu boys – a 40 min deep and techy adventure! Andre Lodemann, Where Are you now – Lulu Rouge Edit. Depeche Mode , Corrupt – Efdemin Remix – Lulu Rouge Edit. Inxec Droog, West Bound – Baba Black Edit. James What, It Feels Wrong – Lee Curtiss Remix – Lulu Rouge Edit. Baba Black, All Black – Hankat Remix.